I recently returned for a Continuing Education Course on biomechanics of gait, running and rehabilitation titled: Running Rehabilitation and after this weekend my total hours of continuing education on gait stands at 120!! 1999-2000 I re-wrote 32 hours of gait and biomechanics for the Army-Baylor Physical Therapy Program. 2000 Army Orthopedic Physical Therapy Residency, Normal Gait and Malalignments (15 hours). 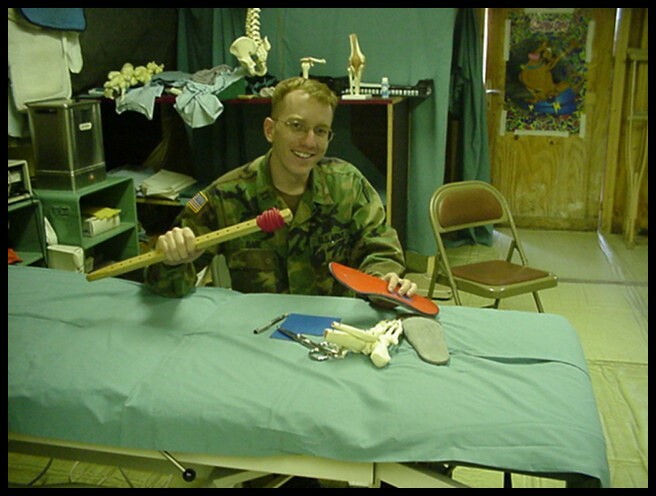 2002 Army Orthopedic Physical Therapy Residency, Normal Gait and Malalignments (15 hours). 2003 Army Sports Medicine Physical Therapy Residency, Normal Gait, Malalignments and Orthotic Prescriptions (15 hours). 2007 Operation Iraqi Freedom Deployment Cont Ed. Foot Pain Management in a Deployed Setting. (8 hours). 2009 Kentucky APTA, Normal Gait, Malalignments and Orthotic Fabrication (15 hours). 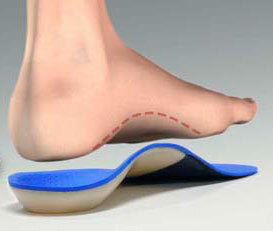 2010 Texas APTA, Normal Gait, Malalignments and Orthotic Fabrication (15 hours). 2011 Washington APTA, Normal Gait, Malalignments and Orthotic Fabrication (15 hours). 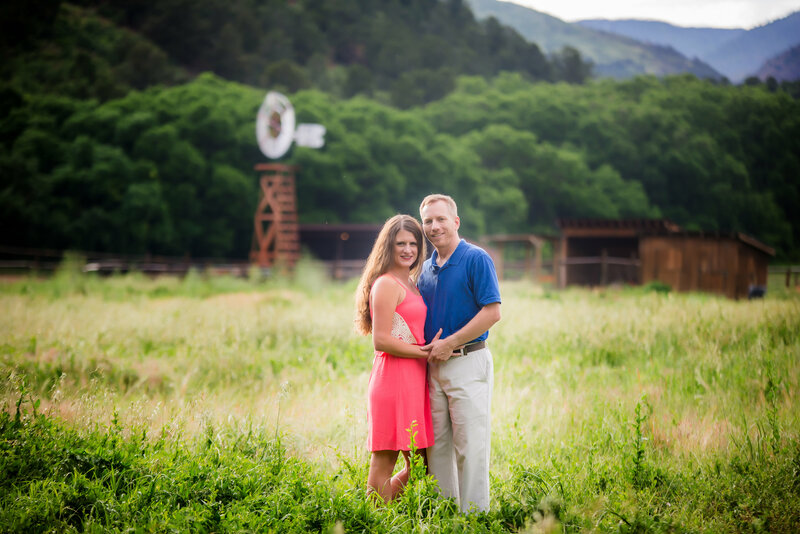 Tony and I had the honor of seeing about 35 of the FIT4MOM Front Range half marathon trainees this last month. I own the FIT4MOM Front Range franchise. 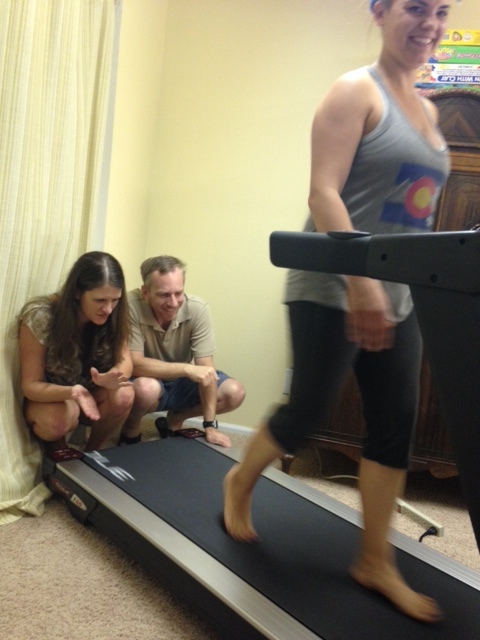 We offer fitness for all stages of motherhood from Parker to Fort Collins. We have nearly 30 instructors and several hundred moms attending our classes, making up an amazing community of support, fitness and the village it takes to raise kids AND moms. Tony and I are able to combine our professions in order to serve these moms even better. We have been offering 5K, 10K and half marathon training for the last several years with great success. In 2015 we had over 200 moms go through our running training programs. I’m a marathoner myself so this is definitely a passion of mine and since Tony is a biomechanics expert and one of only a few people in the country fabricating orthotics the way he does I wanted to make sure our moms were given the opportunity for an evaluation with him. I’m always looking for ways to improve our programs and add value so it only made sense to incorporate Tony into the program. As part of the fall half marathon training we offered a free gait and shoe evaluation with Tony for each registered participant. Each mom that signed up got 15-20 minutes one on one (well, two on one since I was there too) with Tony. 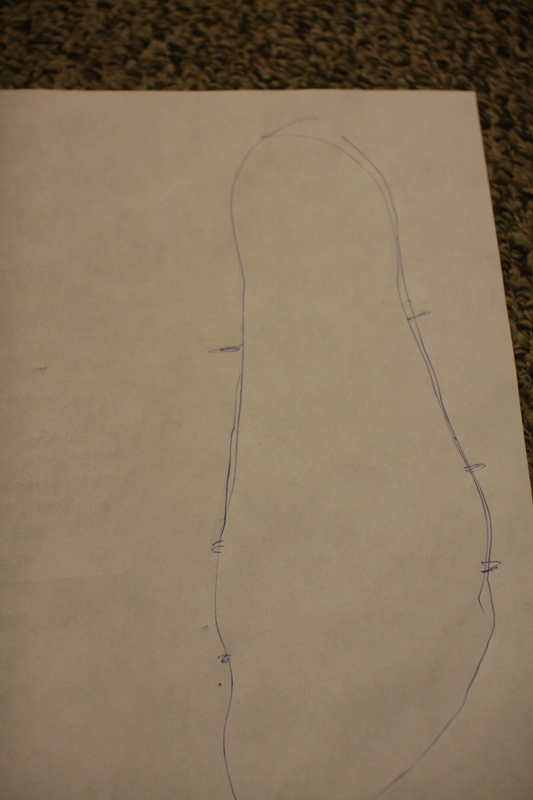 He evaluated feet, marked them, watched them walk, checked out shoes and gave recommendations. Some were as simple as ‘keep doing what you are doing’ while others needed shoes changes and some were offered a custom orthotic. We really tried to educate each mom on her mechanics, her body, her shoes and to answer any and all questions. The main goal was to reduce injury and provide them with the resources to run a successful and easy half marathon. We spent two days in Loveland and saw 17 Fort Collins and Greeley group moms and a day in Denver seeing another 18. It was pretty awesome to meet all these moms face to face and to hear their stories, their struggles, their progress and their goals. We are looking forward to incorporating the evaluations into each running training that we have moving forward. Tony and I really enjoyed being able to work together on something that we both are very passionate about but it was a really fun time seeing all the moms. Thank you to all the moms that came to see us! BONUS! Mama Cameron was injured so she came to see us! When was the last time a health care provider put his or her hands on you? Even my profession of physical therapy has largely gone away from 1:1 care and what little time you get with your therapist is increasingly spent hooked up to a machine or doing exercises. There is a place for machines and for exercises but the most dramatic healings in my 20+ year career have always occurred from direct hands-on techniques. Why, if manual therapy is so effective, is my profession moving away from it? It’s largely driven by the staggering decline in insurance reimbursement. In order for clinics to stay open they have to see so many more patients that there just isn’t enough time to provide much or any hands-on care. Fortunately, working out of my home, I’m able to charge much less and provide you an hour of experienced hands-on treatment for only $75.00, not much more than you would pay for an hour of massage! Are you tired of hurting? Have you given up hope? Come see what my manual therapy techniques can do for you! What if your head wasn’t on right? What if you weren’t right in the head? What if your head wasn’t on straight? Why do we have so many common phrases that describe cranial dysfunction? Because it REALLY does happen!!! I’ll admit that when I was in school the notion that something might not be right with the bones of the skull was openly scoffed at by my instructors. Fortunately I’ve had my eyes opened by clinical practice and my hands have become calibrated to assess the subtle changes in cranial bone alignment and movement…and then fix it! How does it work? Well, it’s pretty simple if you picture your brain as the most important organ in your body suspended in fluid and filaments that support and lift the brain from every imaginable angle from the skull to the brain. Now imagine if one of those skull bones is twisted or flexed… imagine if it’s not able to adjust to the blood pulsing inside the brain because it’s “stuck”. What symptoms might it cause? Anxiety, sleepiness, sleeplessness, difficulty concentrating, difficulty remembering, headaches, dizziness, jaw pain (TMJ/TMD) are the more obvious ones. It could affect anything that your brain manages: your hormones, your blood pressure, your coordination. Please read my testimonials and if you have a toddler with sleep issues please read THIS STORY. I’ve treated TBI, Concussions, CHI, Headaches, TMD, Sleeplessness, Dizziness, memory issues and I’ve even treated Restless Leg Syndrome! Cranial Therapy is so powerful for some particular pathologies that you will notice a great difference after only one or 2 treatments. Give it a shot, you may be able to quit buying the industrial sized bottle of pain killer or get off all your sleeping medications!! Anyone remotely athletic usually has some degree of knee pain…why? Well, putting aside traumatic injuries, there are a couple of reasons the knee is so susceptible to general non-traumatic or over-use pathologies. It is located between the two longest levers in the body (femur and tibia)…the combination creates a great deal of potential torque through the knee-joint and caught in the middle of it is the knee cap (patella). The knee is really well designed to move forward and backward, but rotation and sideward motions create a real issue for your knee due to the leverage and torque noted above. The answer is all about biomechanics…my field of expertise. Even though you are moving forward there are subtle sideward and rotational movements that occur in your knee…this puts a lot of stress on the structures designed to control, decelerate and limit those motions (plica, pes anserine, IT band, the patellar tendon and the entire patella femoral joint). 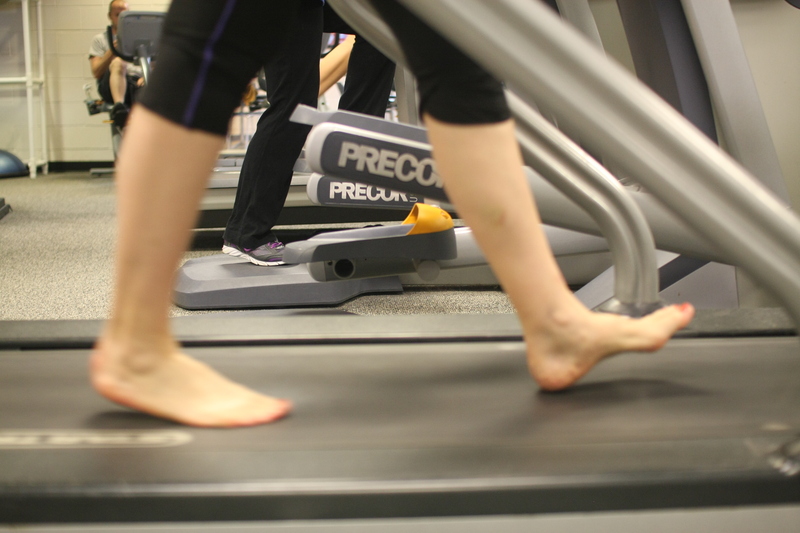 You’ve probably heard the term pronation; well pronation doesn’t stop at your feet. Pronation in the foot is translated into rotation of the tibia and to make matters worse the femur starts rotating the opposite direction during the stance phase of gait. Now picture all those structures I listed above being pulled in both directions and you can understand why your knee hurts when all you do is walk for exercise. Self-treatment: anti-inflammatory medications, ice, rest, knee sleeves, sports creams…these will all help your knee “feel” better…but will not treat the cause of your knee pain… so often times your symptoms will recur. There are a couple of things you can do to address the cause of your knee pain all yourself!! First of all, improve your walking/running surface. The more flat and level the less of those pesky accessory motions affecting your knee. Secondly, better shoes. Some biomechanical issues can be addressed with shoes alone; not a specific brand but a general type of shoe. How can you know what kind of shoe you should wear? You should receive a biomechanical evaluation…and I do that for only $20!! Physician treatments: stronger anti-inflammatory medications, injections, more expensive braces and hopefully a physical therapy consult. Physical therapy treatments: Modalities (ultrasound, ice, heat, LASER, electric stimulation), exercises and manual therapy (massage, myofascial release, trigger point needling, etc). You already know the modalities by themselves won’t do much better than what you could do for yourself. Please don’t ask me why every physical therapy student is taught to treat knee pain with exercises…mainly quadriceps strengthening and hamstring stretching…both those muscle groups work largely in the forward plane of movement. The knee ALREADY moves really well in that plane. The bottom line is that the body doesn’t have very many muscles that are even well designed to control lower extremity movement in sideward or rotational plane of motion and believe it or not, you probably don’t need any more strengthening of those muscles…you know why? Because they are really strong already!!! You know why? 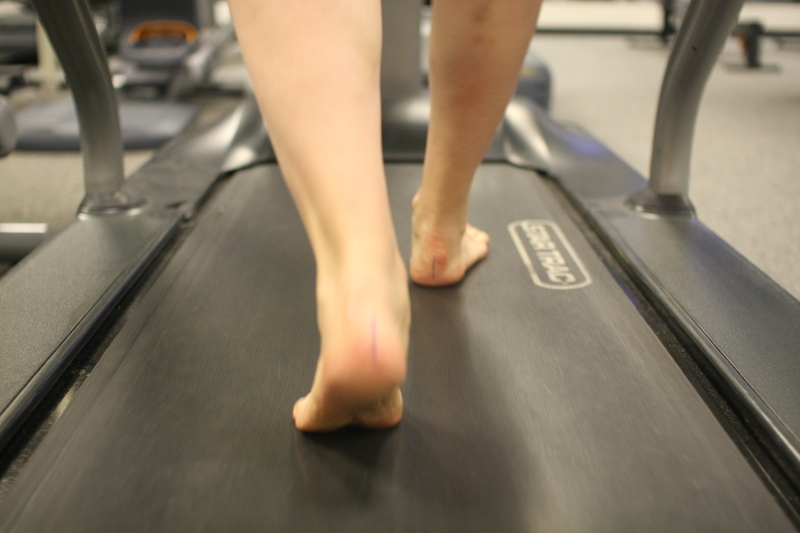 Because your biomechanics make them work extra ALL THE TIME (every single step). Because they work more than they should…and probably have for years…the muscle itself may be short circuited a bit and have fibrotic knots and ropes running throughout it. If that’s the case…those muscles would benefit from manual therapy (myofascial release) and combined with modalities and exercise you can have your dynamic pronation stabilizing muscles firing on all cylinders before you know it!! Once you combine that with a better walking surface and shoe…you may actually have resolved your knee pain!! However, often times a shoe is not a great enough correction…or maybe you don’t want to spend the rest of your life confined to walking and running on a treadmill. In either case, please contact me…read my testimonials!! For only $20 I will do a biomechanical assessment on you and let you know if your mechanics can be improved with shoes alone…and what type of shoes you should wear. 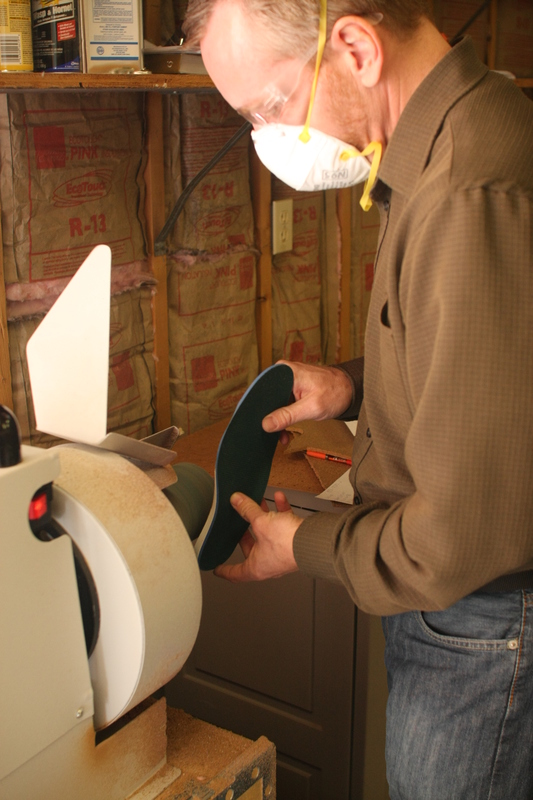 I’ll also let you know if I feel a custom orthotic would help your mechanics (please read why my orthotics are unique)…and the average cost of the custom orthotics I hand make is typically only another $80!! !